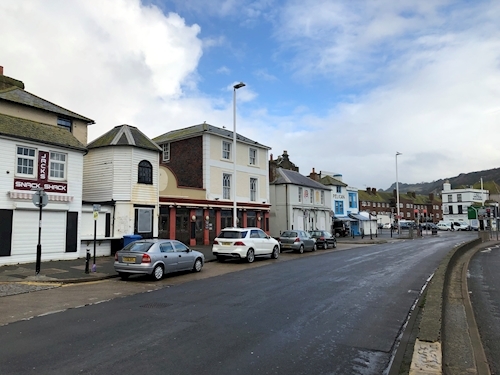 Hastings lies on the south coast, about 70 miles south east of London, 51 miles south west of Dover and 28 miles south east of Royal Tunbridge Wells. 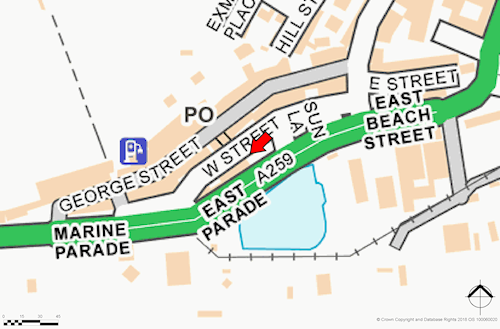 The property is located on East Parade (A259) in Hastings Old Town near its junction with Sun Lane opposite the harbour. A Grade II listed former lighthouse, located in Hastings Old Town totalling about 26.50 sq m (285 sq ft). 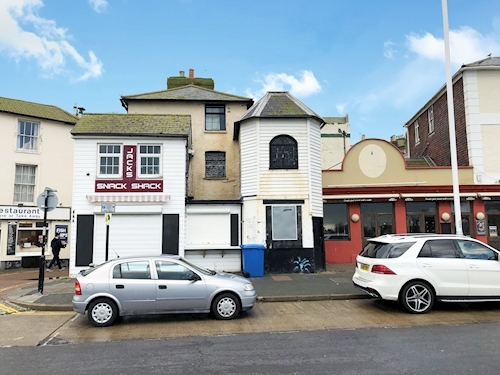 The building is arranged over two floors and is currently used as storage but could suit a variety of alternative uses, subject to obtaining the necessary consents.